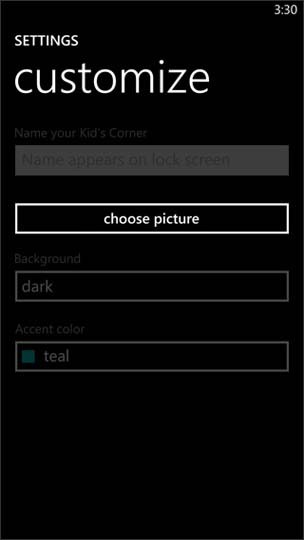 Kid's Corner must be enabled in Settings to access the app. 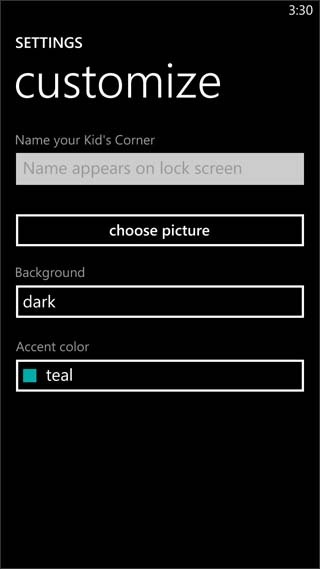 From the Lock screen, swipe right to display the Kid's corner start screen. 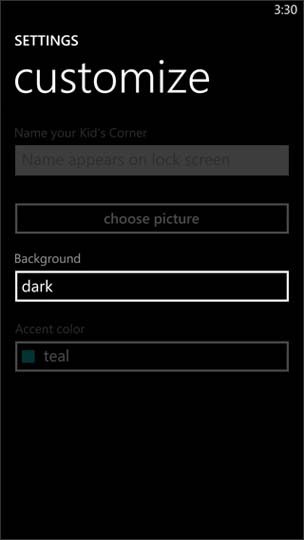 To access the lock screen, press the Power button to turn the display off then press the power button again to turn the display on. 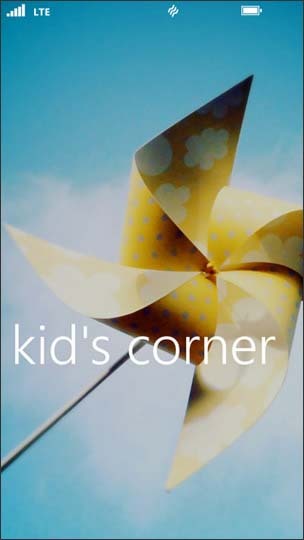 From the Kid's Corner start screen, swipe up to access Kid's Corner. 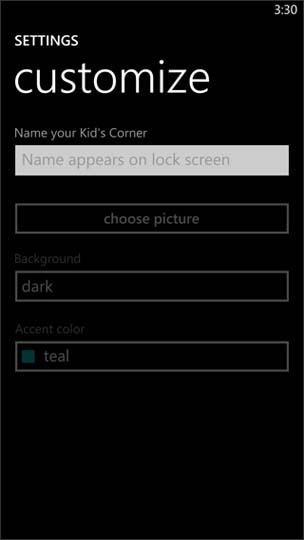 Enter the appropriate information in the Name your Kid's Corner field. 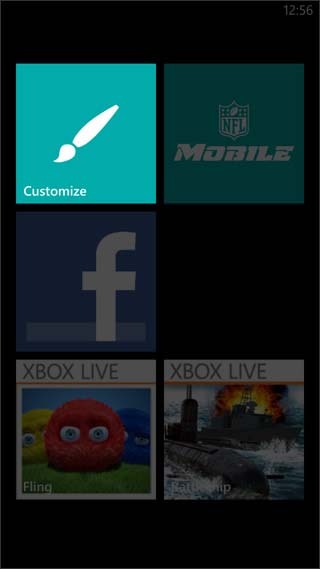 Tap the choose picture dropdown menu. 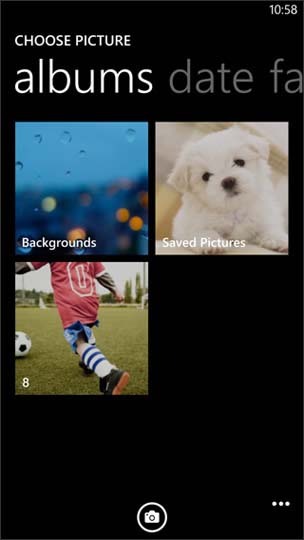 If applicable, swipe left or right to view folder types (e.g. 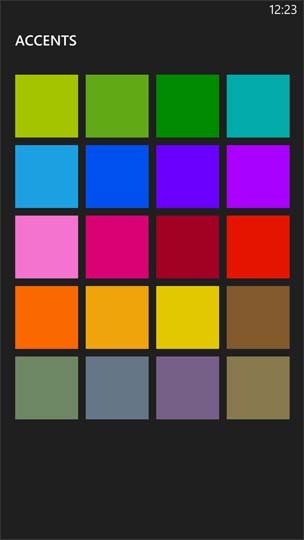 albums, date, favorites, etc.). 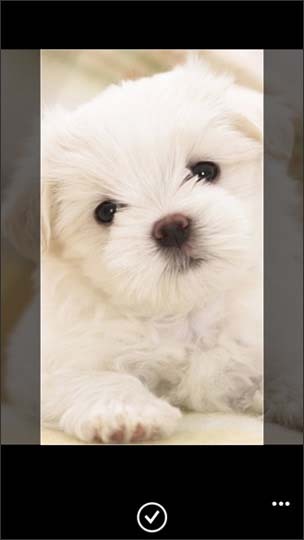 Tap the picture to view then tap Save (check mark icon located at the bottom). 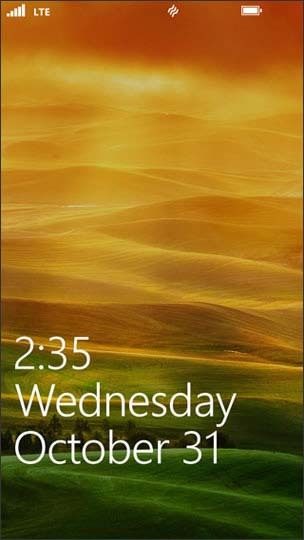 If presented, set the crop area. 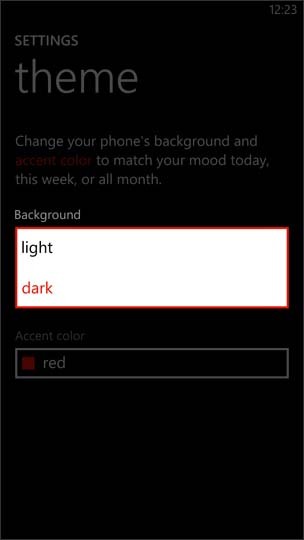 Tap the Background dropdown menu. 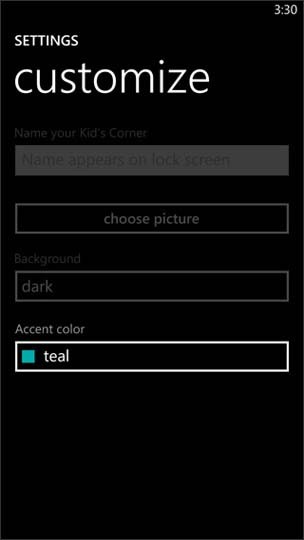 Tap the Accent color dropdown menu.